1. What is your total time played in GW. How old is your account? And which campaigns do you own? 3.8k hours over 50 months and I own all campaigns+gwen. 4. How many titles do you currently have and which one makes you the most proud? Also, what titles are you working on? Ive never really been a title hunter. But im starting to go for GWAAM since its getting pretty boring now adays. My Warrior going to be my new title hunter. But the one that makes me most proud would have to be Wisdom title because i didnt buy gold i just get them from the game . 6. 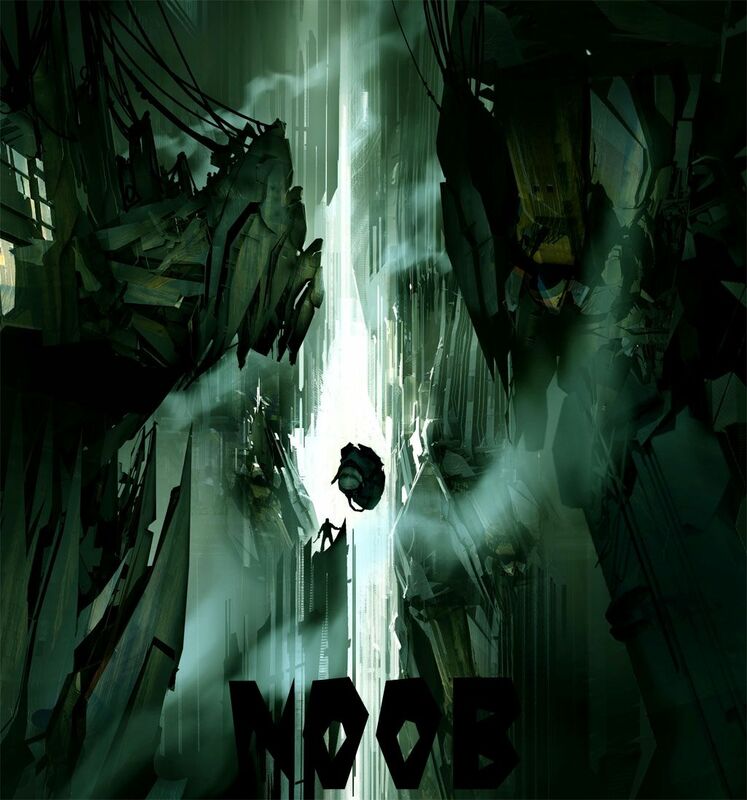 How did you hear about Noob? Please include names if possible. From my old guild [SCAR] and Haunted/Matt told me about it. Scions of Carver [SCAR] - 5 months. I left because of Jhaedin being less active and the core DoA group not as playing so much. Hey Mallyx [icU] - 4 months. I rage quit guild wars do to frustrations and football coming into play. Stop Stealing [agro] - 1 Month - Just joined to be with some of my icU friends for some fun . 9. Tell me a little about yourself including other hobbies or just share a GW's story. My name is Phil im 17. I play Varsity football/track for my high school. Im a laid back player and gets along with other people good and rather quickly. Im experienced player and love to learn new tricks and in fo on the game. Really cool and like to have fun. DoA - Ele 500+ hours, Monk 200ish hours, Sin 100-150ish hours. UW - Sin (Wastes/Pools mostly.) but learn very quickly. 11.How old are you and where are your from and what time do you usually play? Also, please include the time zone in which you live. Im 17 years old. 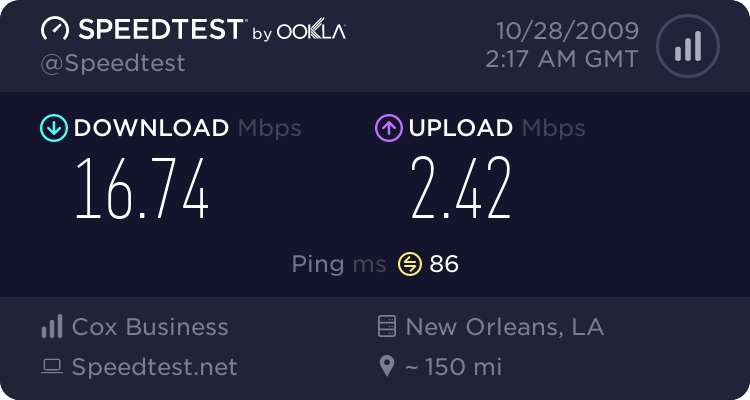 I live in Pennsylvania, USA -5 EST. I usually play on weekends or when I get free time. 12. What are you going to do for Noob and why you deserve a team spot. Im going to try and make noob better everyday. I think i deserve and team spot because im a experienced player/team player. Like to learn from mistakes and get better. I also have friends in the guild that i have play with know their playing style. If Matt can vouch for you and you will try being more dedicated to this guild than you have been with others in the past, I'll approve. Dont worry I will be. i approve as well. if you good enough for matt then definatly good for us. the only thing that worrys me is the rages quitting guilds and guildwars.... will you be more dedicated to us? if so then yes i approve. excellent app. Yes I will be more dedicated to Noob.